Weststar in the News - PAGA needs revision. Contrary to popular belief, Weststar is not moving out of California. 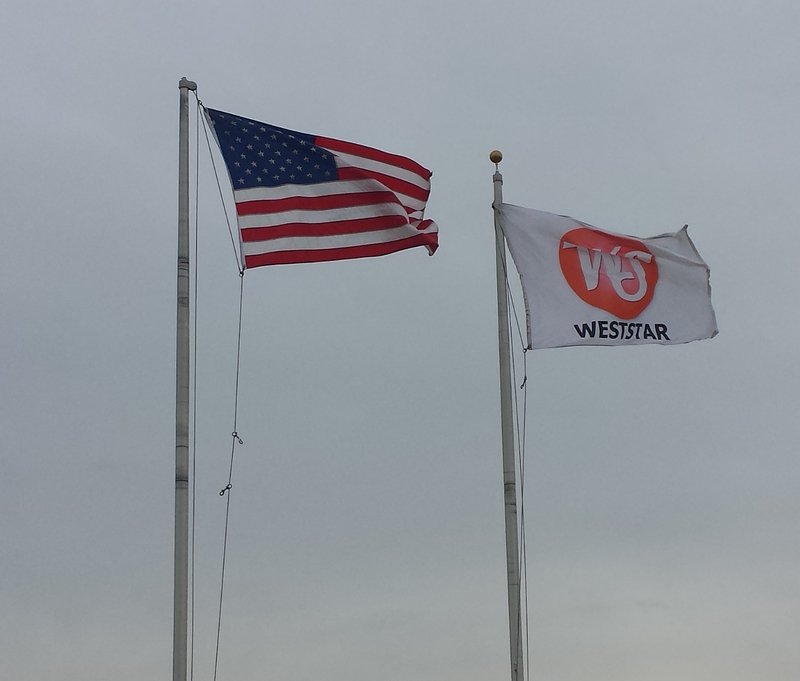 Weststar is committed to providing quality services to our local customers as well as our customers throughout the world. A recent news piece from KGET in Bakersfield has led some people to believe that Weststar is leaving California. This is simply not true. Contact the Weststar office at 661-393-4453 for any other questions. The story indicated that the owner of Weststar and Larry Jenkins, who owns B and L Casing in Bakersfield, were in Sacramento with Assemblywoman Shannon Grove at the introduction of AB 588. This is a bill designed to close loopholes in PAGA (the private attorney general act) in California. During the interview, Mr. Jenkins indicated his plans to move his company out of California. California enacted a new approach to enforcing the Labor Code several years ago, which we refer to as PAGA. This is the Private Attorney General Act of 2004 codified in Cal. Lab. Code § 2698, et seq. The law grants private attorneys the ability to act on behalf of the State of California Labor and Workforce Development Agency (“LWDA”) to pursue civil penalties normally only available to the State of California. These private attorneys need only find a current or ex-employee willing to allow the attorney to file on their behalf. Any resulting civil penalties are split between the LWDA and the employee with the LWDA receiving 75% of the penalties and the employee receiving 25%. Cal. Lab. Code § 2699(i). Wages must be payable is a check drawn on a California bank and must be payable without cost to the employee. This is another major violation. If you have to pay a fee to cash your payroll check because the bank is out of state or the bank itself charges a fee (Wells Fargo does this), then this is a violation of this section. (9) all applicable hourly rates in effect during the pay period and the corresponding number of hours worked at each hourly rate by the employee. This is another frequently violated statute by employers in that they do not print all the above information.